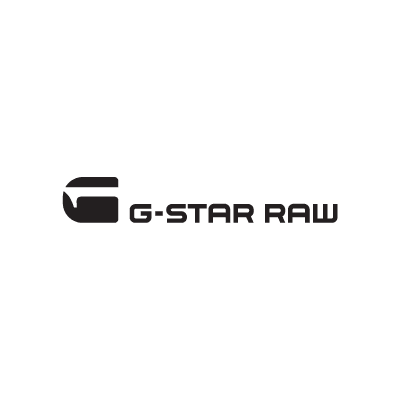 G-Star is known for its innovative and cutting edge style in the world of denim. 'Just the product' has always been G-Star’s philosophy and market approach. The development of innovative products like raw denim, which has had a major influence on the jeans market, was a natural consequence.